Matt Cail has more than nine years’ experience designing and managing complex risk management programs for middle market and large organizations. He works closely with organizations looking to find alternatives to standard guaranteed cost insurance. Prior to joining Sterling Seacrest, Matt served as an underwriter with AIG in Atlanta. He earned a BBA in Risk & Insurance Management from the University of Georgia and is a graduate of the 2015 class of Leadership Savannah. 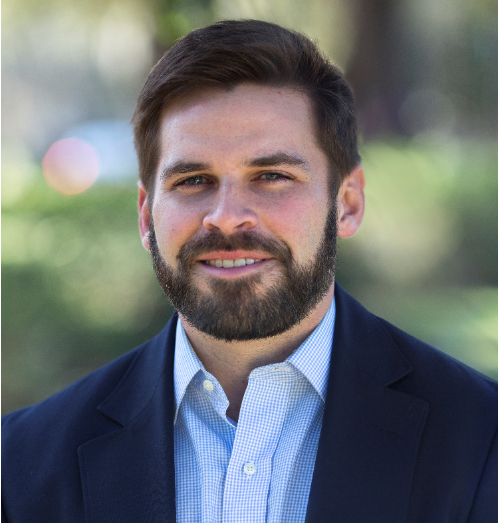 An active supporter of his community, Matt has volunteered his time and talent with numerous organizations, including: American Diabetes Association (Board Member); Kiwanis of Savannah (Board Member); Junior Achievement (Volunteer Teacher); and The United Way of the Coastal Empire (Investment Panel Volunteer). Matt lives in Savannah with his wife, Danyse, and their daughter. In his spare time he enjoys staying active by running, paddle boarding, and surfing. SSP's Matt Cail in the Savannah CEO: Is Your Insurance Green?